Is there really such thing as a perfect exterior product? While using the term perfect might be a stretch, you’ll at least find premium and affordable windows, doors, siding, and roofing from UWD. 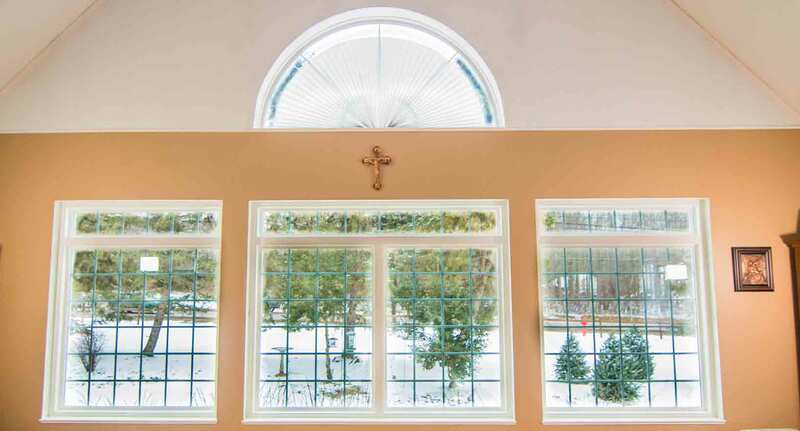 As Parma’s top source for quality exterior products, there are many reasons why homeowners choose UWD—including quality installation, unsurpassed craftsmanship, and more. 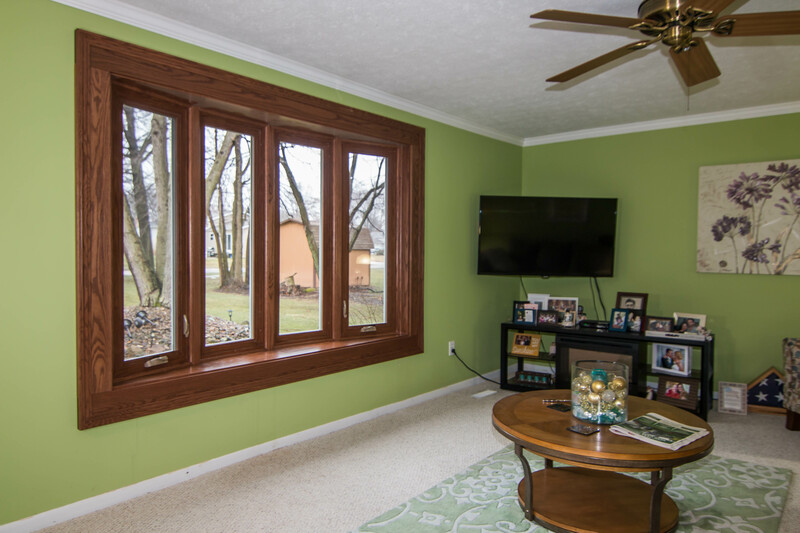 Choosing new windows for your home isn’t an easy decision. You’ll likely sit through numerous product pitches and try to determine the most affordable option. Luckily, Parma homeowners no longer need to focus solely on price. 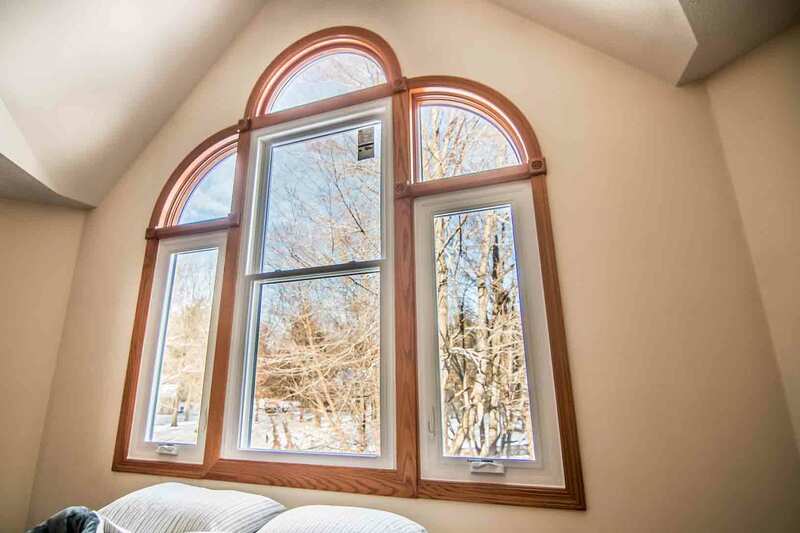 UniShield® is the simple solution for installing a quality window that will work within your budget. 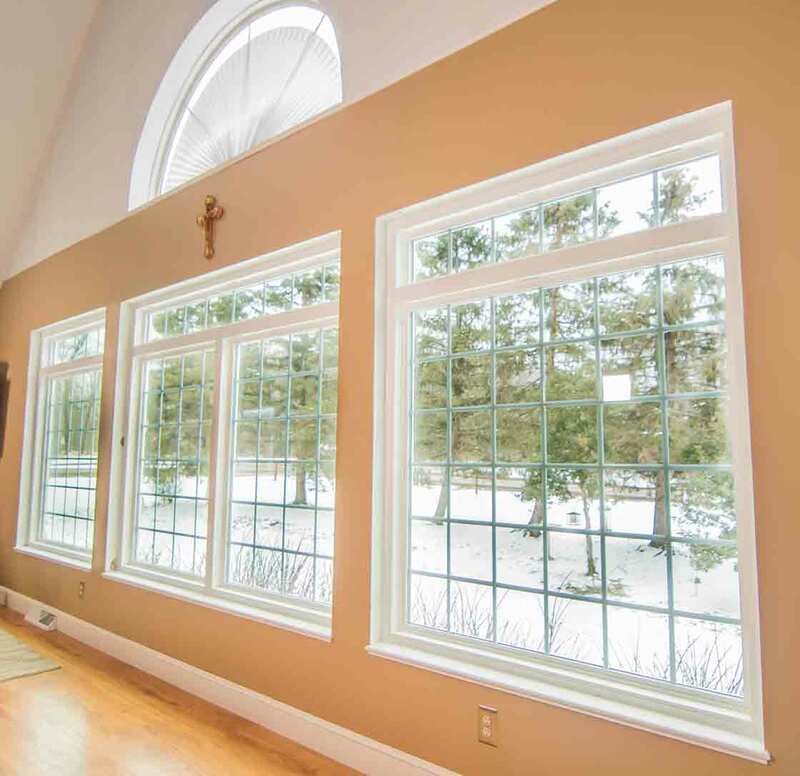 By selecting from our four tier options, there is a UniShield® window that will work for nearly anyone in Parma. UniShield® Classic is a durable dual pane window that creates an air tight seal with our professional window installation. UniShield® Plus is the popular option with added argon gas and a single coat of low-e glazing. This glazing reduces ultraviolet rays and prevents your home from overheating during the summer. UniShield® also incorporates today’s most energy efficient technology, including triple pane glass for extra thermal efficiency. Krypton gas is also used to keep your energy bills affordable throughout the seasons. 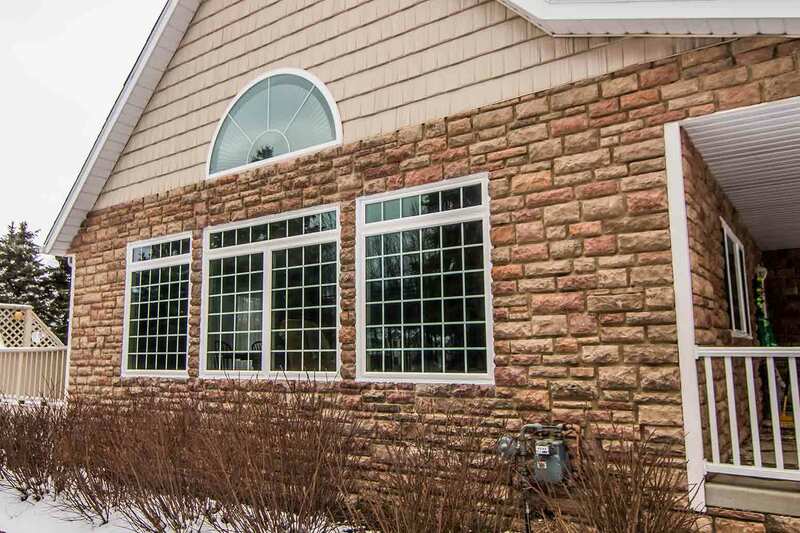 Needing a window that performs yet boosts curb appeal? UniShield®’s durable vinyl frames are aesthetically flexible, providing the best of both worlds in terms of beauty and efficiency. There are over 10 modern vinyl paint colors to choose from, along with decorative glass options and grids. You can easily design the window of your dreams, and the best news is that it won’t deplete your pocketbook. Not quite convinced that UniShield® is the right window for you? UWD backs its performance and craftsmanship with a True Lifetime warranty. This protects pieces, parts, materials, glass system, and more. You really can have one of the best windows in Parma for less than you think. Contact UWD for your free in-home estimate. The exterior of your home needs protection from the elements. Otherwise, it’s subject to water damage and all the consequences that come along with it, including mold and mildew growth. UniShield® siding is Parma’s popular exterior option for transforming both the appearance and performance of your home. 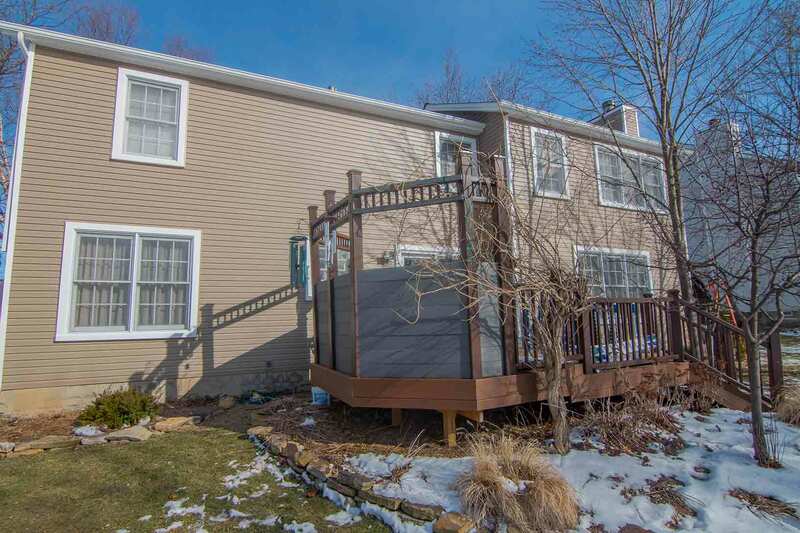 We’re proud to offer siding of such spectacular structural integrity. These panels are designed with durability in mind, and the panel thickness enhances its structure. 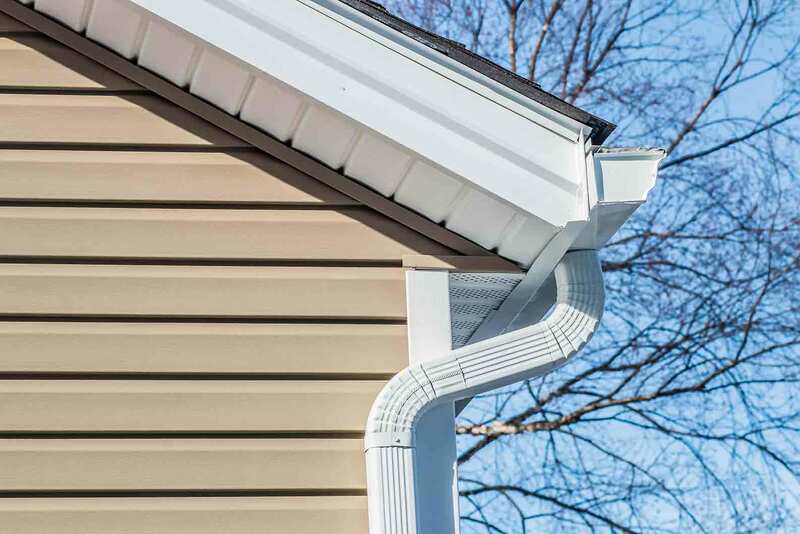 Heavy-gauge plastic is designed to block out the elements, from high winds to sleet and snow. Thanks to our 20-year color warranty, your siding is guaranteed to maintain its beautiful color vibrancy for two decades. Speaking of color, there are nearly endless opportunities for color selection and aesthetic upgrades with UniShield®. Homeowners love our modern siding colors that will boost curb appeal and make your home stand out on the block. Furthermore, vinyl scallops are perfect for enhancing window gables while soffit tops off the entire look of your home. Another trending look that you can achieve with UniShield® comes with vinyl shakes. Vinyl shakes replicate the look of real cedar shakes down to the wood grain details. You can highlight areas of your home as you would with scallops, or use vinyl shakes to cover your entire home. However you decide to use UniShield® exterior, it’s a quality upgrade for your home with an impressive return on investment. Professional installation helps keep the elements away from your home, ensuring every square inch is properly protected. Discover how UniShield® exterior can benefit your home by contacting us today. Do you need roofing that helps create a waterproof barrier while offering balanced attic ventilation? It’s not enough to only consider the shingles for new roofing, and UWD offers a complete roofing system for your home in Parma. Engineered by Owens Corning, this is an exceptional roof that delivers from every angle. The seal is created with WeatherLock G’s ice and water barrier technology. 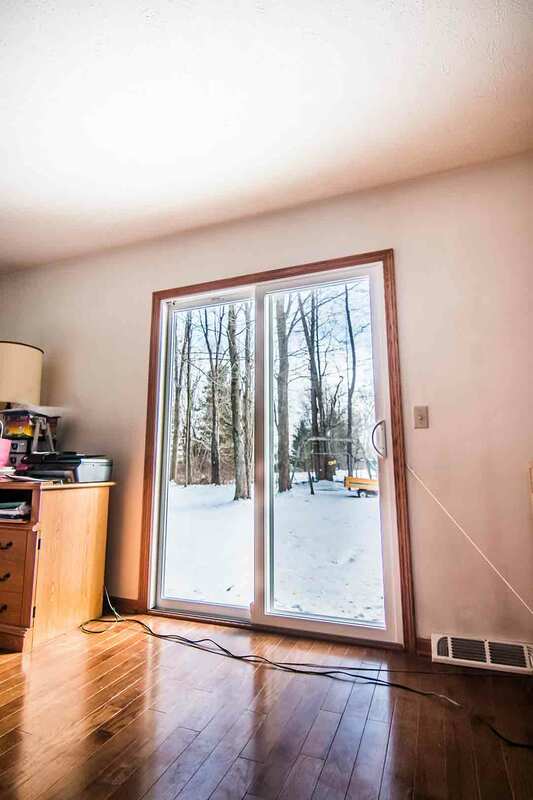 This component helps prevent ice dams and ceiling leaks. Furthermore, intake and exhaust vents help keep your attic ventilated to keep air circulating. Owens Corning’s shingles are perhaps the most impressive aspect of the roof. Its TruDuration Definition shingles add depth to your roof, while its Oakridge and Berkshire shingles are known for long-lasting performance and striking beauty. With the help of SureNail technology, these shingles can withstand winds of up to 130 MPH. This is backed by the wind resistance limited warranty, and includes an algae resistance limited warranty. The right roof is right at your fingertips. Contact UWD for an in-home product demonstration. What’s the Deal with Doors from UWD? Doors can make a significant impact on your home’s security and appearance. 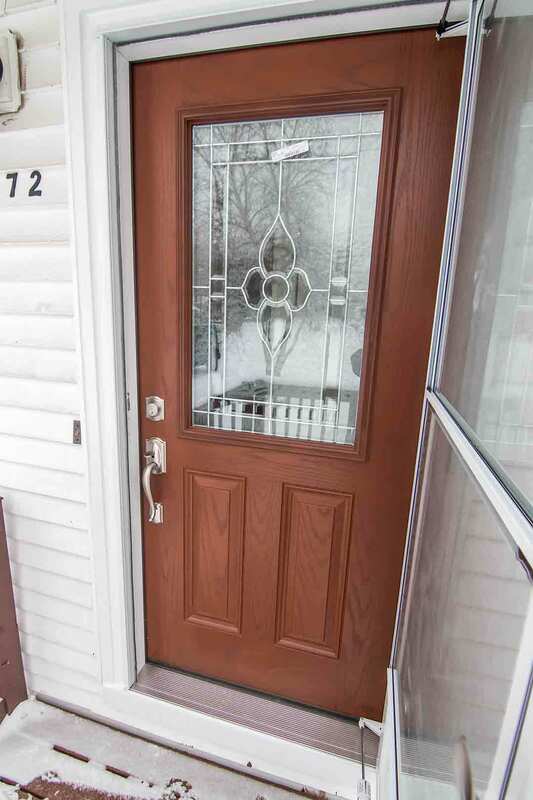 You count on your entry door to block out the elements and keep intruders out of your home. By combining custom security and energy efficiency options, doors from UWD give homeowners peace of mind every day of the year. Various deadbolt and knob combinations are available in finishes such as brass and nickel. 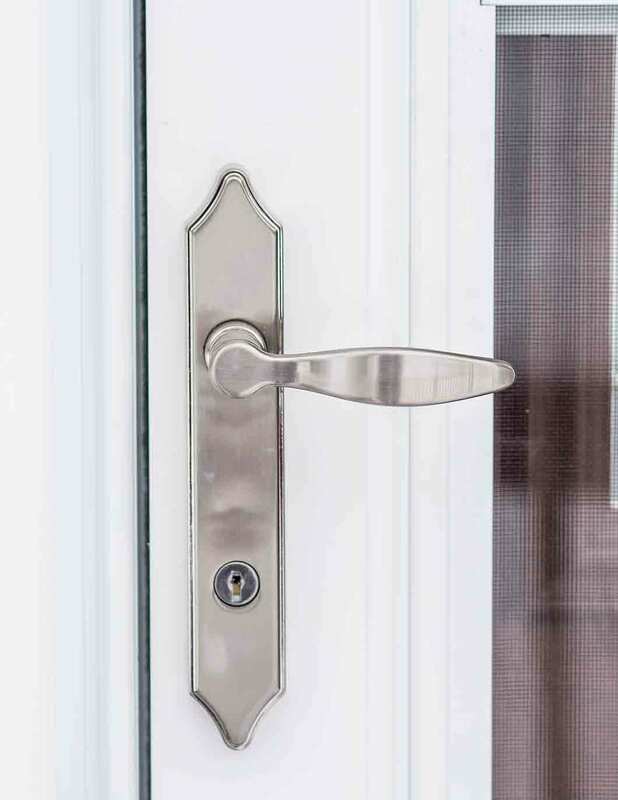 Homeowners can include a kick plate to further prevent break ins, and privacy glass options are available to block out prying eyes. UWD offers the two most popular materials for doors: steel and fiberglass. Both options offer a significant return on investment a variety of aesthetic options to make your home unique. There are numerous modern paint colors available along with various wood stain options to give the look of wood without the maintenance. Your new door also includes a polyurethane foam core for increased efficiency, along with expert door installation and protection with our True Lifetime warranty. Get the most out of your exterior remodeling experience with UWD.